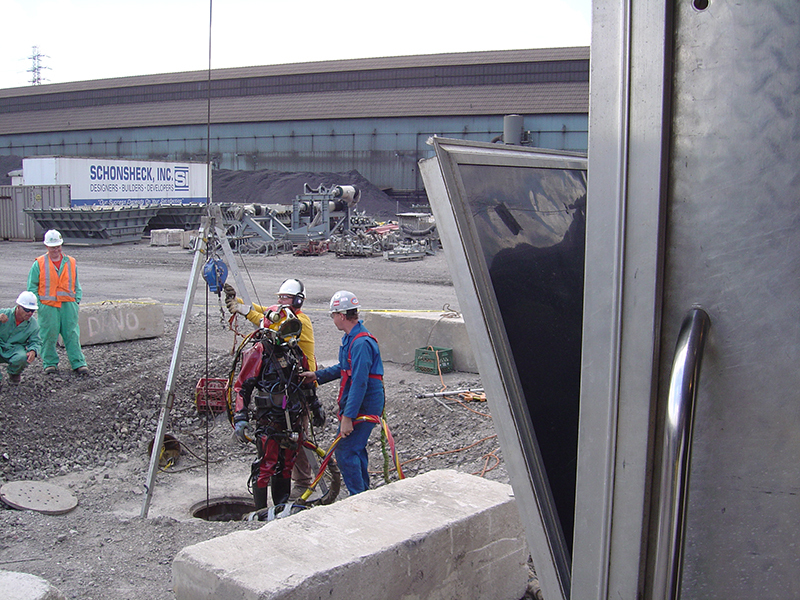 Diving in contaminated environments requires special training, planning and equipment. 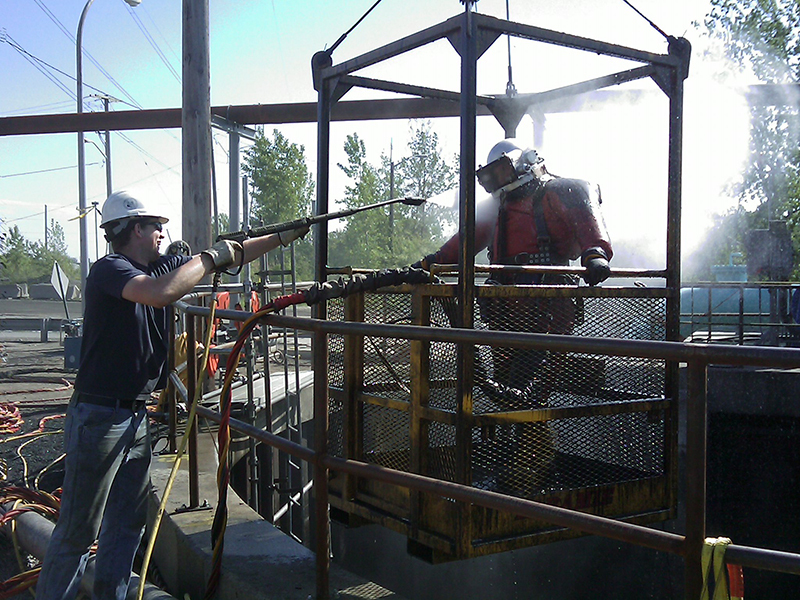 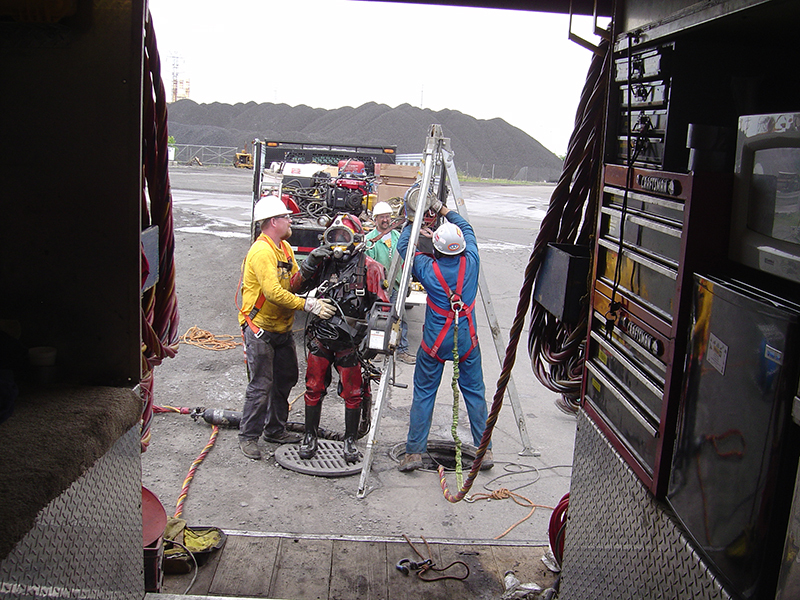 At Commercial Diving and Marine Services, we have prepared our teams to work in Nuclear, Biological and Chemically Contaminated Environments. 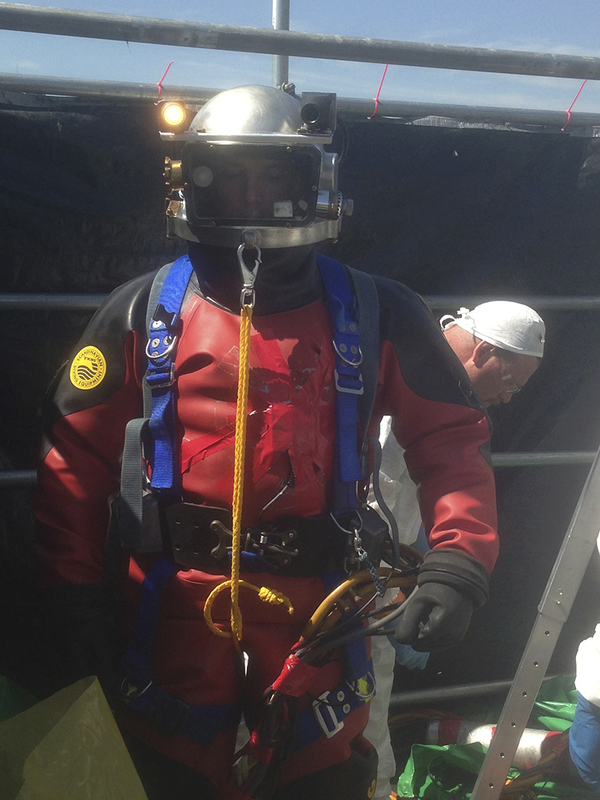 Using state of the art diving systems and proven techniques, we don’t cut any corners to ensure the safety of our divers. 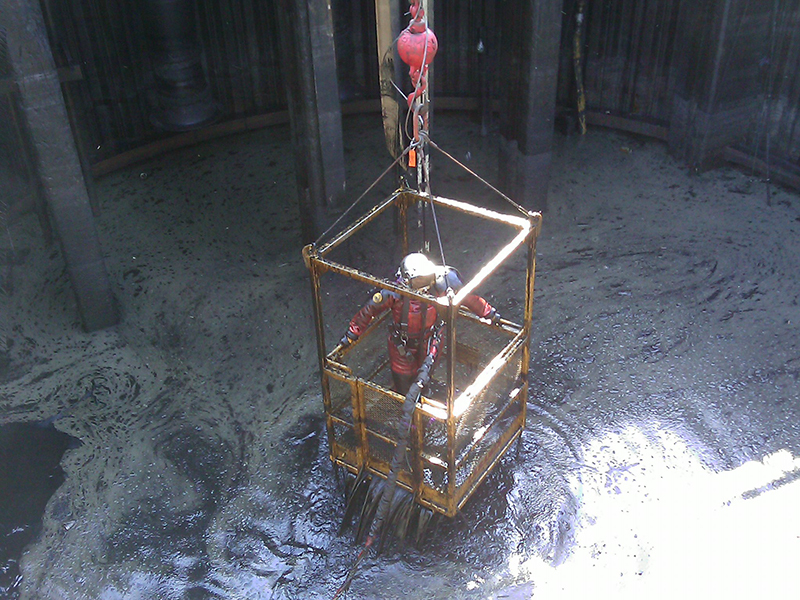 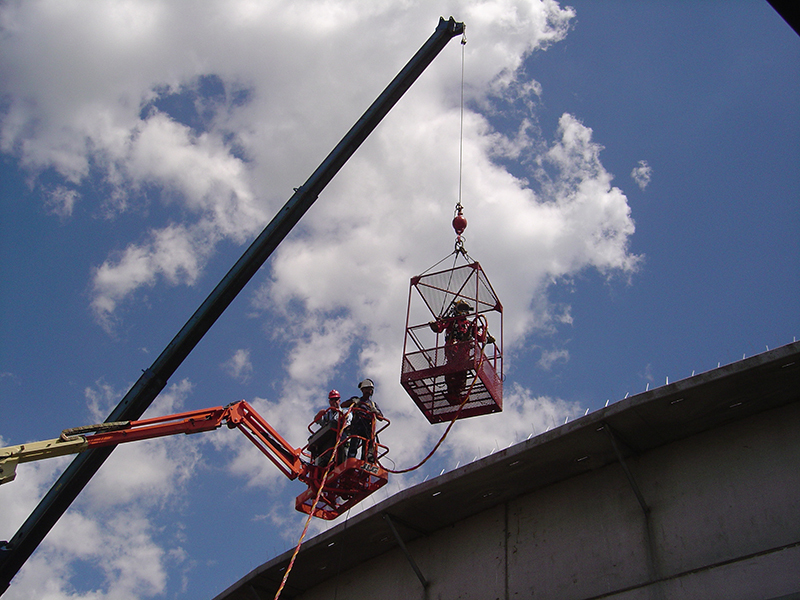 We have provided Safe Diving Services in a number of different situations ranging from chemical process tanks, settling basins, sewers, holding tanks, clarifiers, and mixing tanks. 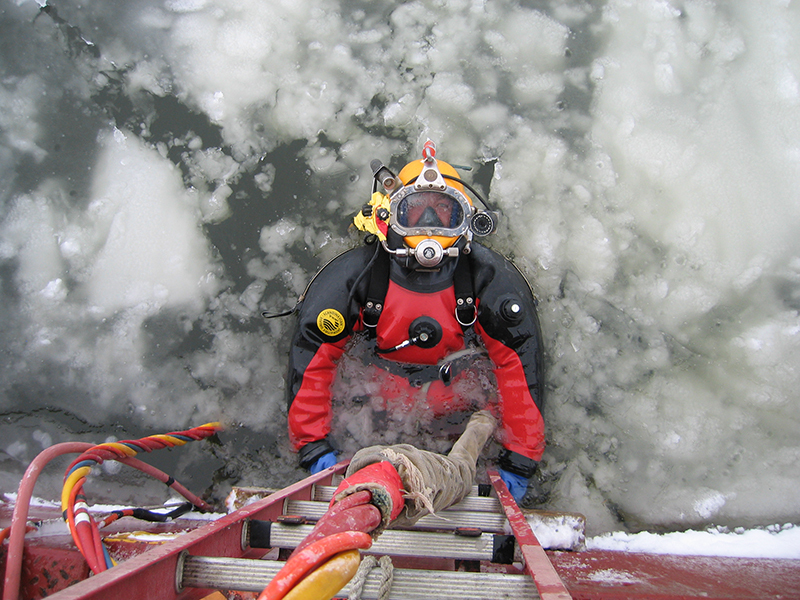 Working with your Environmental Department, we can develop a plan to safely and effectively put divers where you need them.